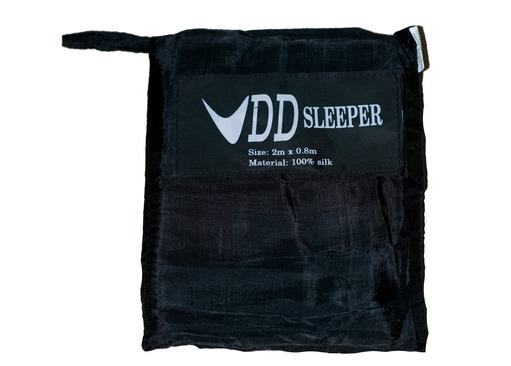 The DD Sleeper is an incredibly compact and lightweight Sleeping Bag; weighting only 150g and packs into a small and easily-to-store pouch that is provided along with the Hammock. 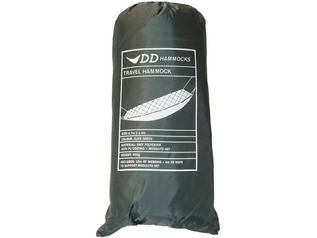 This Sleeping Bag measures 2m by 0.8m, which is easily large enough for anyone of up to 6ft in height. 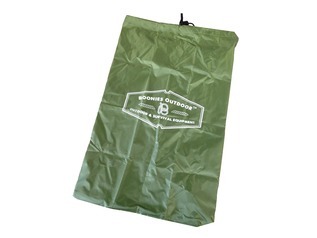 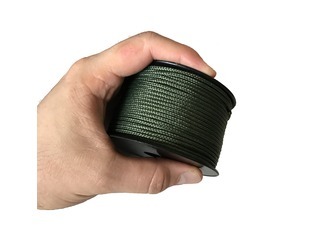 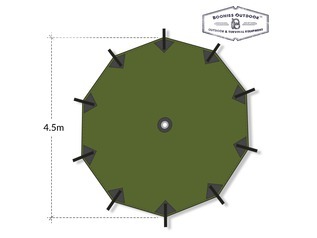 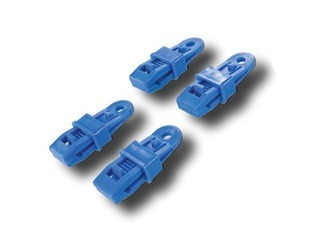 This can then be packed down to 18cm x 13cm when store in the provided pouch, or can even be compacted further, approximately to the size of an apple, if you need to store it in an even smaller space. 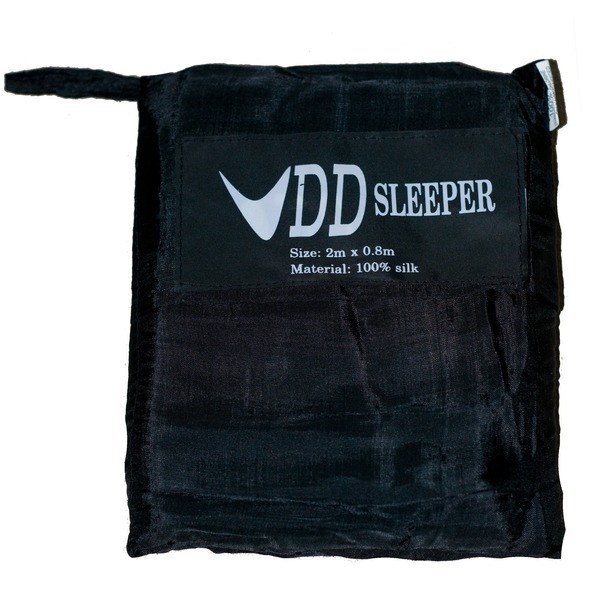 The DD Sleeper is made from a new silk lining material to not only ensure that this Sleeping Bag is not only compact and lightweight, but also very comfortable and warm to sleep in.